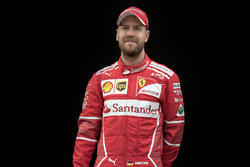 In a dramatic twist of events, Sebastian Vettel told his team he would not be back with them in 2015. 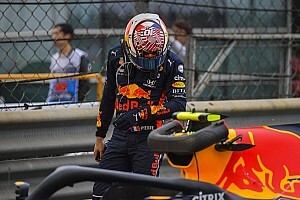 Daniil Kvyat will replace him. 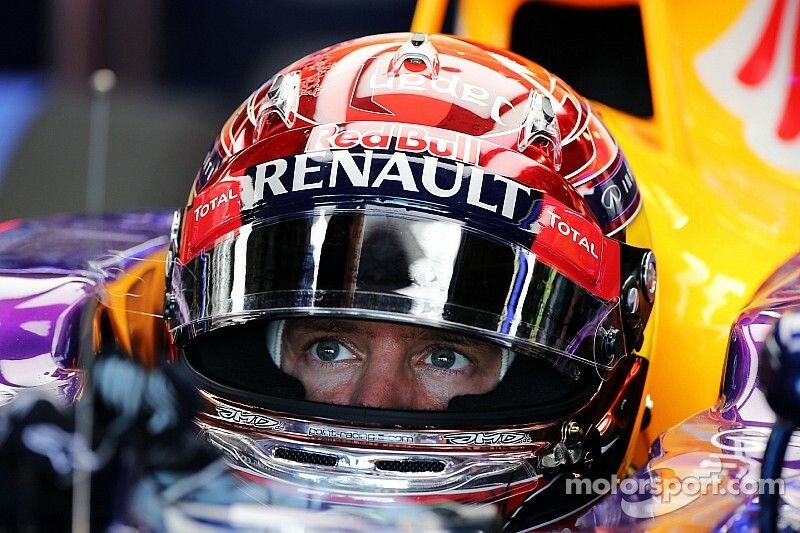 Sebastian Vettel has advised his team that he will be leaving Infiniti Red Bull Racing at the end of the 2014 season. "We want to warmly thank Sebastian for the incredible role he has played at Infiniti Red Bull Racing for the last six years. 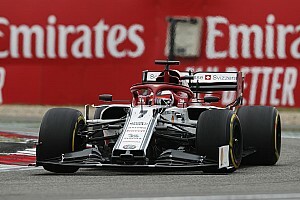 Since joining the team in 2009, Sebastian, together with Infiniti Red Bull Racing, has scored 38 wins, 44 poles and eight World Championships, including four Drivers' titles and four Constructors'. 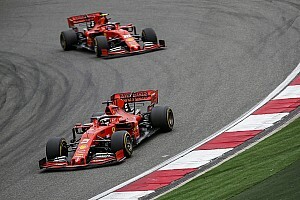 If you include Sebastian's success at Red Bull's second team, Scuderia Toro Rosso, the Red Bull total increases to 39 wins and 45 poles. I'm not running away and it's nothing against Red Bull. 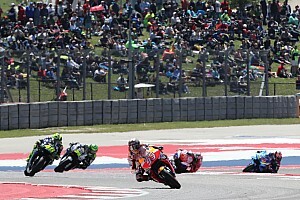 As we wish Sebastian well in the next stage of his career, we also look to the future with excitement, as the vacancy makes way for the next generation of Red Bull racers. 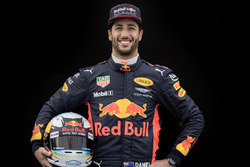 The Red Bull Junior Programme has developed some proven talents in recent times, including Sebastian Vettel and Daniel Ricciardo, who has excelled in the RB10 and become a three-time Formula One race winner in his first season with the team. 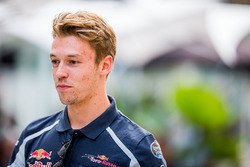 We're pleased to announce that Daniel will be joined in the team for 2015 by another rising star from the Junior Programme, Daniil Kvyat." 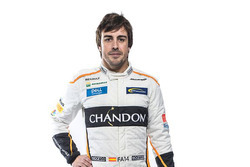 Vetell wouldn't say much when questioned by reporters ... "I'm not running away and it's nothing against Red Bull. There are just times in life when you need to start something new." 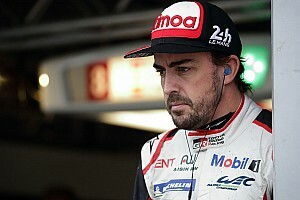 "There will be an announcement soon," is all he would say in regards to his expected move to Ferrari.